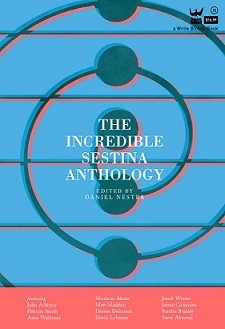 ← The Incredible Sestina Anthology Comes to Seattle! Worcester, MA Launch for The Incredible Sestina Anthology! The Incredible Sestina Anthology takes its road show to Worcester, Massachusetts, home of one of the most intriguing cross-species love affair-commemorating public statuary in North America. Details below. Featuring Daniel Nester, Victor D. Infante, and other contributors to the anthology, along with special guest sestina readings from local poets, including Lea Deschenes, Heather Macpherson and Jenith Charpentier.